Vitamin D is being investigated for breast health benefits. While no medical consensus yet exists, emerging science suggests there may be a correlation between adequate levels of vitamin D and breast health. * More research is needed. 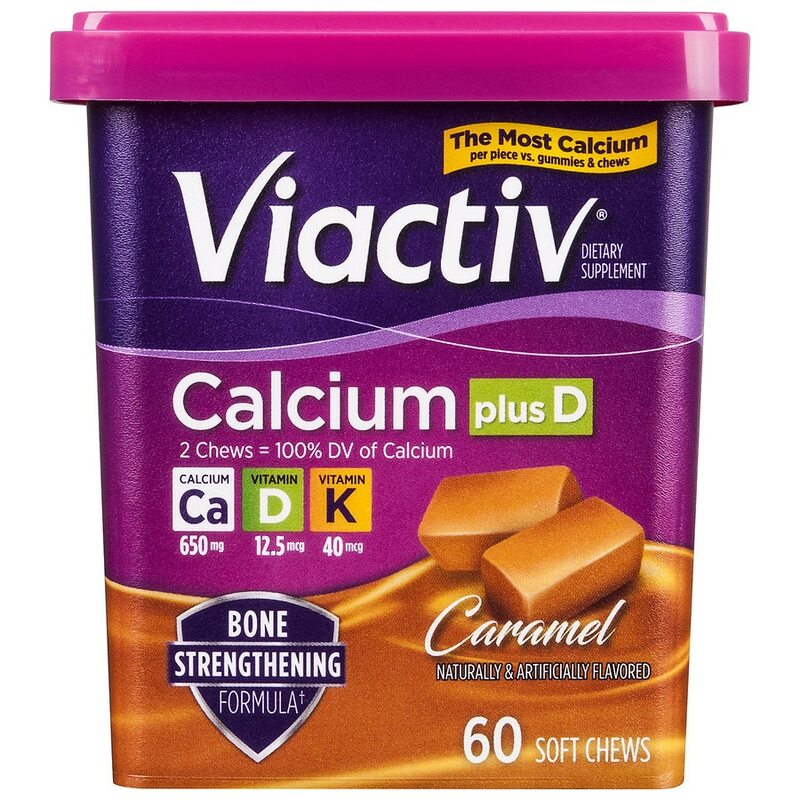 Why Viactiv® Calcium Soft Chews? 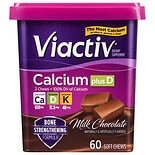 Two Viactiv® Calcium Soft Chews provide 100% of the daily value of calcium plus vitamins D3 & K, in a delicious convenient form you can take with you. 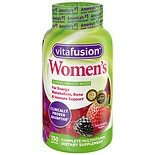 Take one chew up to two times daily, with meals for optimal absorption, or as recommended by your doctor. Chew thoroughly before swallowing. Contains Vitamin K - Ask a doctor before use if you are taking a blood-thinning medicine (anticoagulant). 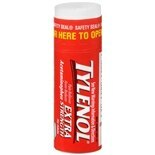 Do not use if seal under cap is missing or broken.Keep out of reach of children. Use as directed.